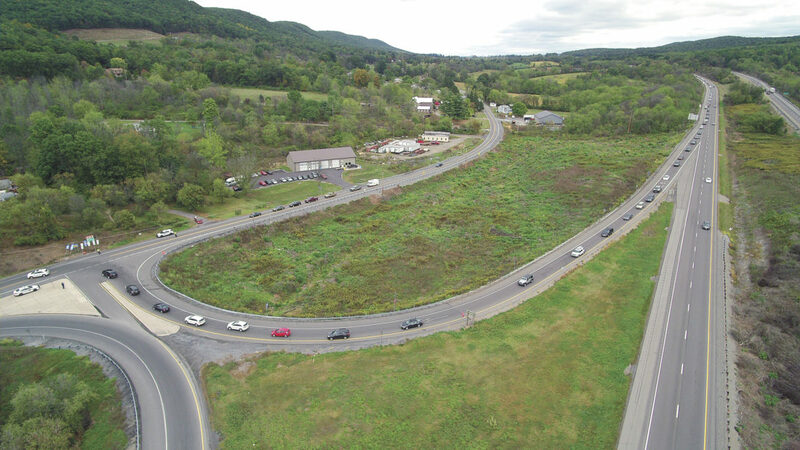 Shown is a sky view of the location where the future construction of a new high-speed interchange project between I-80 and I-99 in Centre County will take place. BELLEFONTE — The Pennsylvania Department of Transportation was recently awarded a $35 million federal Infrastructure for Rebuilding America Grant to move forward with construction of a new high-speed interchange between I-80 and I-99 in Centre County. The interchange will replace the current indirect connection along State Route 26, said Marla Fannin, press officer for the PennDOT’s District 2 region. The INFRA grant funding is leveraging another $150 million from PennDOT to complete the total funding package of $185 million needed to complete the project. 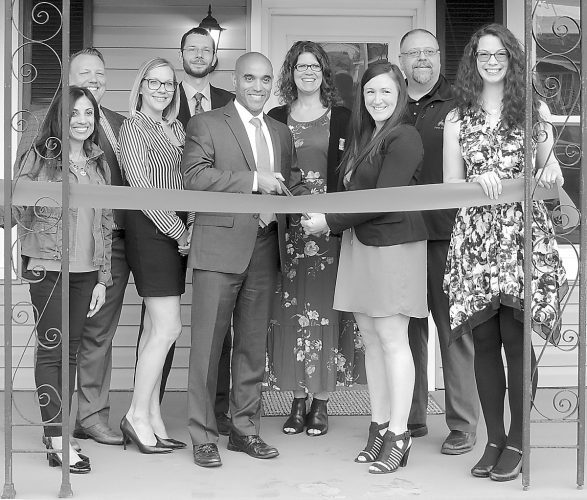 The funds were awarded by the Federal Highway Administration over this summer and the Chamber of Business and Industry of Centre County held a celebration of the award on July 31. According to an email from Fannin, the project consists of three sections that are integral to each other. From left, Brad Moore, northwest regional director for Congressman Glenn Thompson; Vern Squier, President and CEO of Chamber of Business and Industry of Centre County; Pennsylvania Department of Transportation Secretary Leslie Richards; State Rep. Kerry Benninghoff; State Rep. Mike Hannah; Eric Bernier, chair of Centre County Metropolitan Organization and Matt Wise, of Senate Majority Leader Jake Corman’s office pose for a photo during a celebration of PennDOT being awarded grant funds to move forward with construction of a high-speed interchange between I-80 and I-99 in Centre County. The I-80 local access interchange will maintain the existing connection from state Route 26 to I-80. It will feature diamond interchange ramps connecting Jacksonville Road to I-80. The Jacksonville Road betterment section will reconstruct and widen Route 26 to maintain and support the state roadway network. The I-80 high-speed interchange section will directly connect I-80 to I-99. The interchange will include ITS fiber for traffic monitoring devices and provide conduit to support Penn State’s autonomous vehicle program. The projects will connect I-99 and I-80 for better freight movement and alleviate congestion, safety and poor traffic operations for commercial and passenger vehicles. With an average daily traffic through the state Route 26 interchange area is 19,600 vehicles with 17 percent of that made up of trucks, Fannin said the existing interchange is not designed for the current interstate volumes and speed. Tom Zilla, principal transportation planner at Centre County Metropolitan Planning Organization said this project is among the agency’s top priorities. 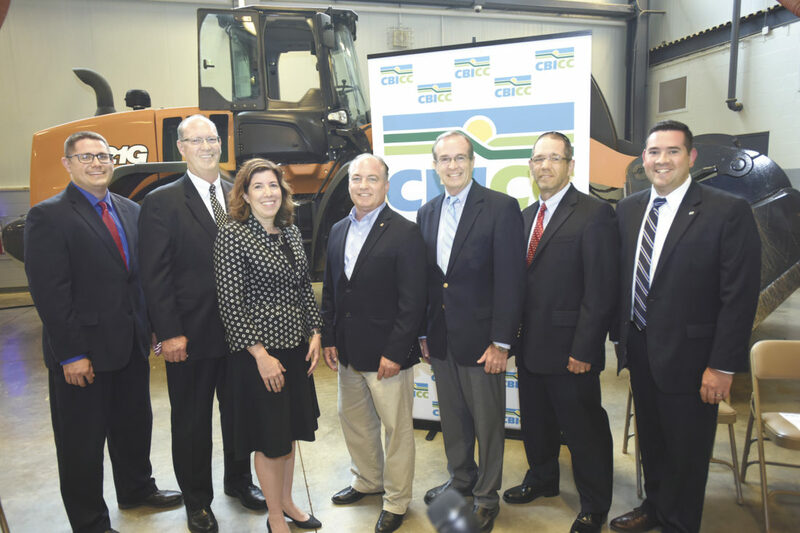 “The MPO is fully supportive of the project, and worked closely with PennDOT, federal and state legislators, the CBICC, and many local stakeholders to emphasize the need to allocate funding for the project.,” he said. Zilla added the MPO committed about $8 million in funding from its 2019-2022 Transportation Improvement Program for the Route 26 (Jacksonville Road) Betterment project, which he says will improve the road between the two new interchanges. “Although a small part of the overall funding package, the MPO’s commitment of scarce base TIP funding played an important role in leveraging other funding from PennDOT,” he said. PennDOT’s secretary of transportation, Leslie Richards, who joined in celebrating the federal grant for the interchange project in July has announced her support for the project, “the INFRA grant monies will have a positive impact on travel in and around Centre County and will make every destination in the region more easily accessible. PennDOT is thrilled to see this project moving forward,” she said. PennDOT currently anticipates a bid letting for the project that connects Jacksonville Road to I-80 to be held in April 2020. Bid letting for the I-80 high-speed interchange section that connects I-80 to I-99 is expected to follow in March 2022. Fannin noted the federal INFRA grant would not have been possible without input and collaboration from local partners. 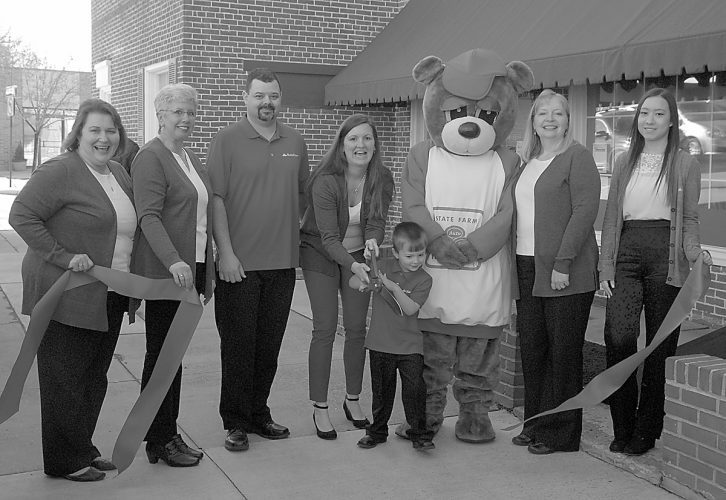 “The support from community and civic leaders, area businesses, legislators and many others was invaluable,” she said. Partners include Congressman Glenn Thompson, State Sen. Jake Corman, State Rep. Kerry Benninghoff, State Rep. Mike Hanna, Pennsylvania State University, Pennsylvania Transportation Institute, SEDA-COG Metropolitan Transit Organization, Centre County Metropolitan Transit Organization, Chamber of Business and Industry of Centre County, Central Pennsylvania Convention and Visitors Bureau, Centre County Board of Commissioners, Clinton County Commissioners, Centre EMA Director, Blair County, Bellefonte Borough, Bellefonte Police Department, Howard Fire Company, Spring Township, Patton Township and Marion Township.